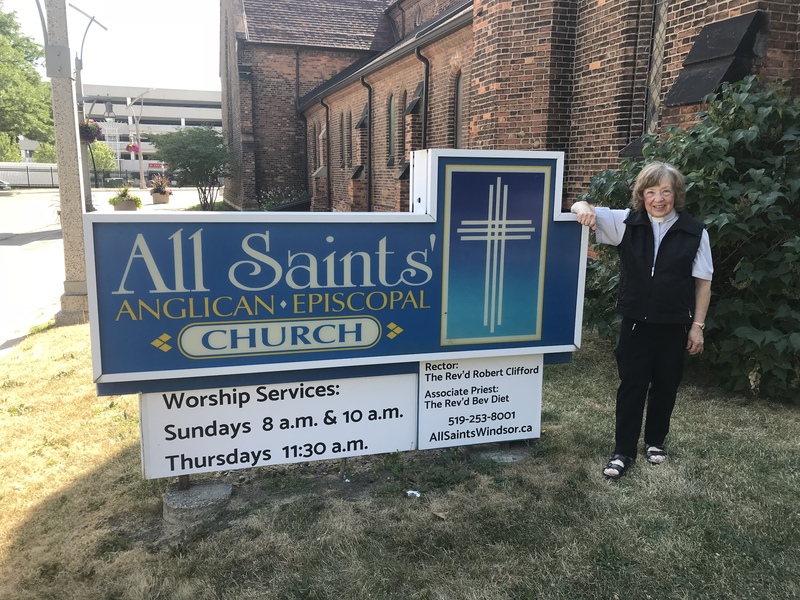 All Saints’ Windsor September 2018 Newsletter! 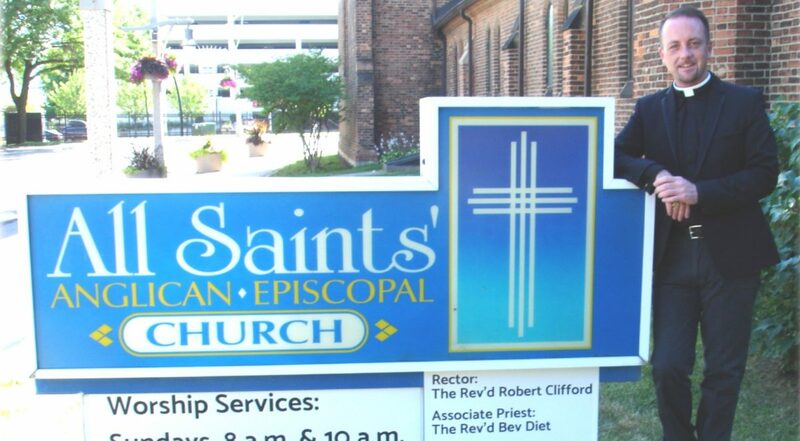 Check out our latest newsletter edited by Thom Smith! 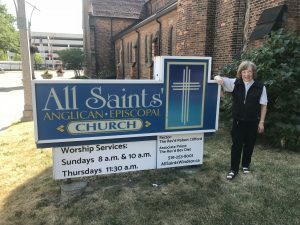 Click on the link here for information about our tribute service for Rev’d Joe Ponic, our new sign, Deanery events, St Luke’s Healing Services, Bible Study series and more.